Kris Fade got his start in radio as part of the street team for ARN’s Edge 96.ONE. 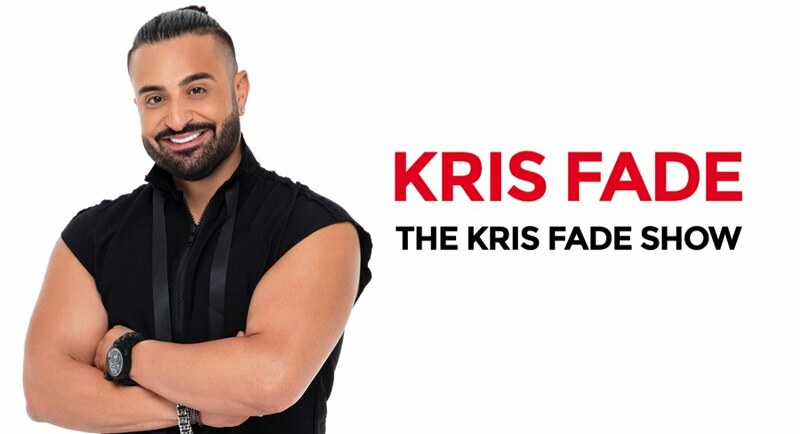 Australian Radio Network has announced the launch of the Kris Fade Show Around Australia on the KIIS National Network every Sunday morning from July 29. The program will air 8am-10am on Sydney’s KIIS 1065, Melbourne’s KIIS 101.1, Brisbane’s 97.3, Adelaide’s Mix 102.3 and Perth’s 96FM. Kris Fade got his start in radio as part of the street team for ARN’s Edge 96.ONE and won an ACRA for Best Music Personality (Provincial) in 2007. 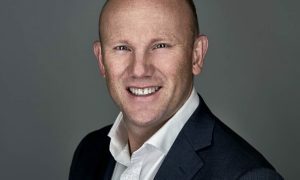 In 2008 he moved to Dubai to help start Virgin Radio.